She's strong. She's smart. She's brave. 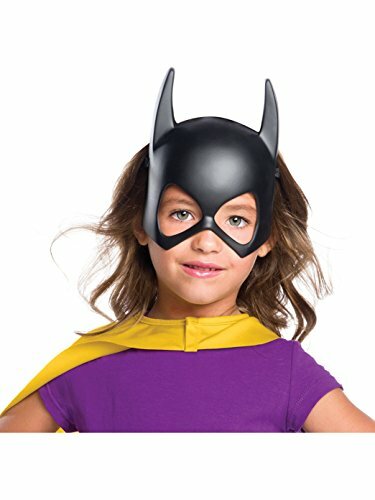 She's Batgirl! 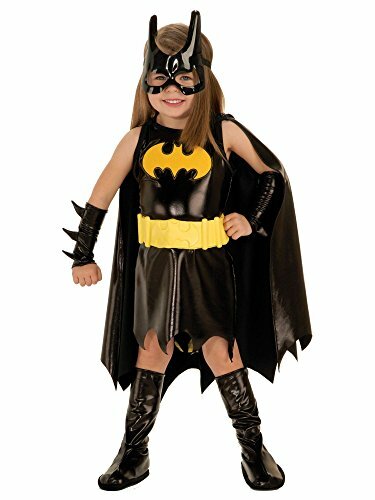 The Batgirl Costume for Toddlers includes a black dress with the Bat emblem on front. 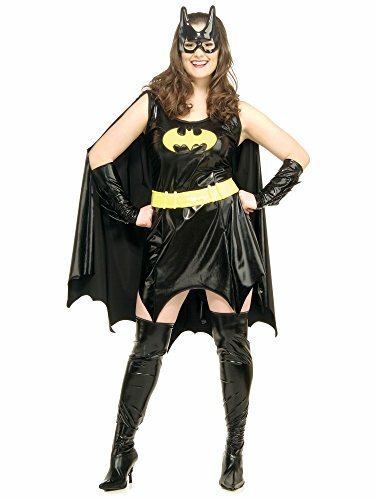 Also included, a cape, yellow utility belt, glovelets, boot tops and a mask. 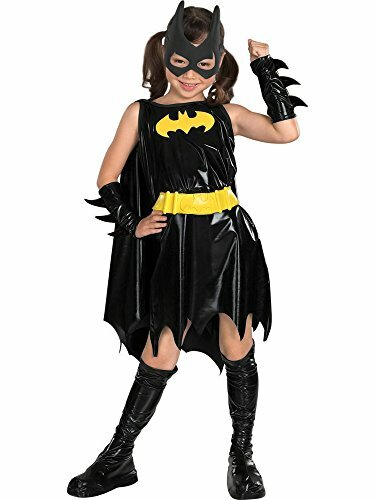 This officially licensed costume is perfect for Halloween or playtime. 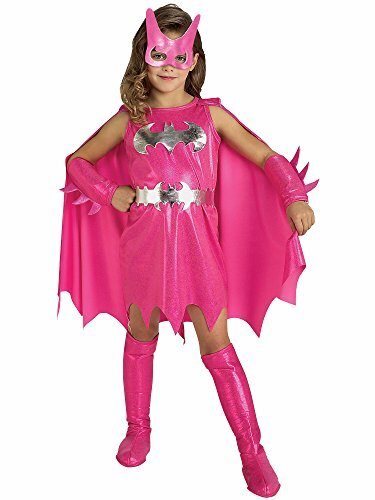 If your child loves superheros and likes pretending to be one you should get this costume. 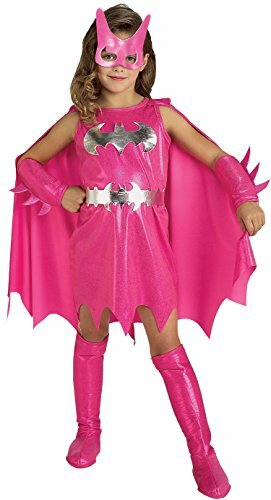 She'll have fun using her super Batgirl abilities to save the day.